Even during the winter months, it has the added benefit of protecting your bare skin from cold, damp cans, so you Bills and Packers fans can use it while you tailgate. (hey, there’s always next season). 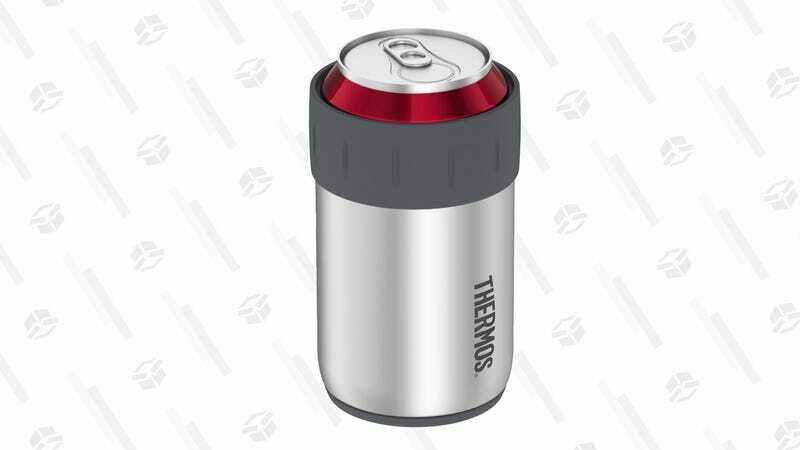 Over 3,000 Amazon reviewers have given the Thermos a 4.4 star review average, and you can get one (or more!) for just $7 right now. Bottom’s up!